Welcome to Aliscio Cosmetics where you are assured of luxurious quality, gorgeous products at an affordable price. We are proudly an Australian owned and operated business. At Aliscio Cosmetics we are passionate about our products. We are committed to helping you not only look fabulous but feel great as well. 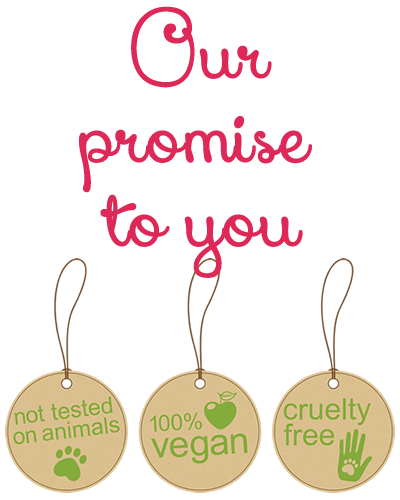 You can be assured that all Aliscio products are 100% natural, totally vegan and cruelty free. 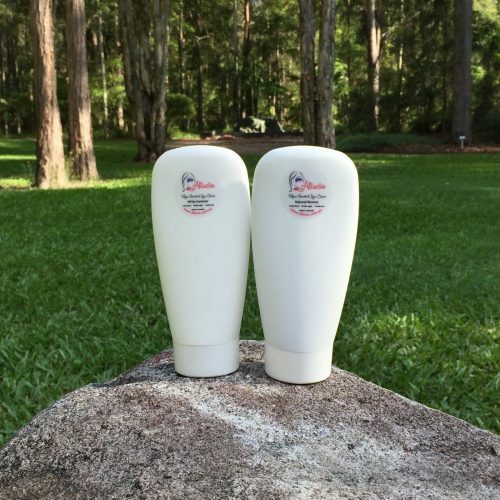 Our products are perfect for all skin types including sensitive and problem skin. We offer a wide range of over 230 products including cosmetics, face care, body care and our delightful baby care range. We are also very excited to offer our Aliscio Viva Range which provides seasonal, bright, evening and bridal products that are truly amazing. 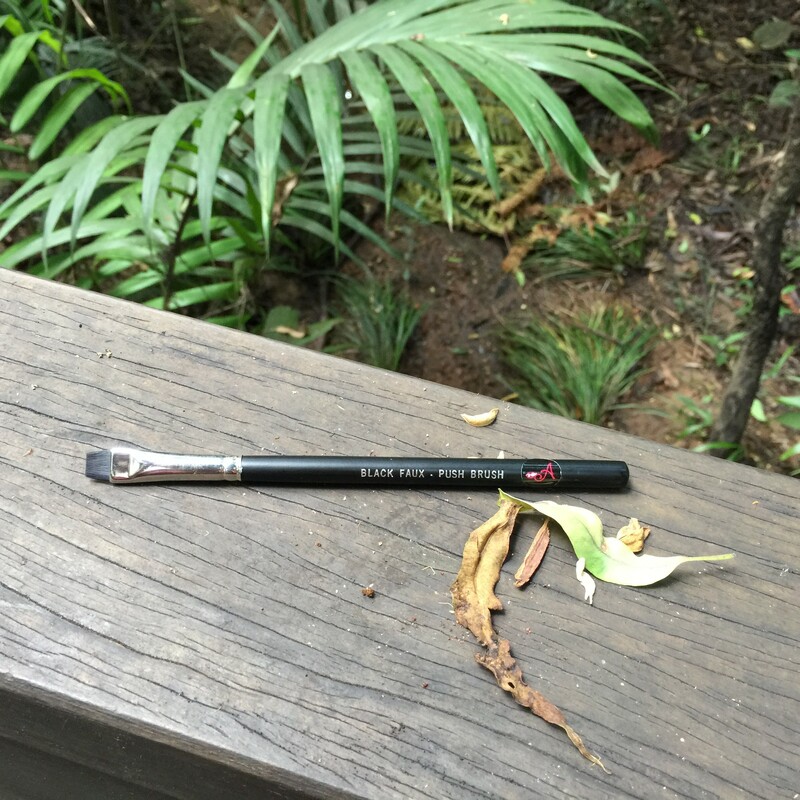 We also offer deluxe quality high definition and airbrush products that are perfect for photographs, television, film, performances or every day wear. At Aliscio we believe in and are committed to friendly and personal advice through our consultant team and administration. If you would like to find out more about joining our team please feel free to contact us. Aliscio Cosmetics fully supports charity and donates 10% of all profits to a different charity every month. If you have a favourite charity that you would like us to support please let us know. You will fall in love with Aliscio Cosmetics. 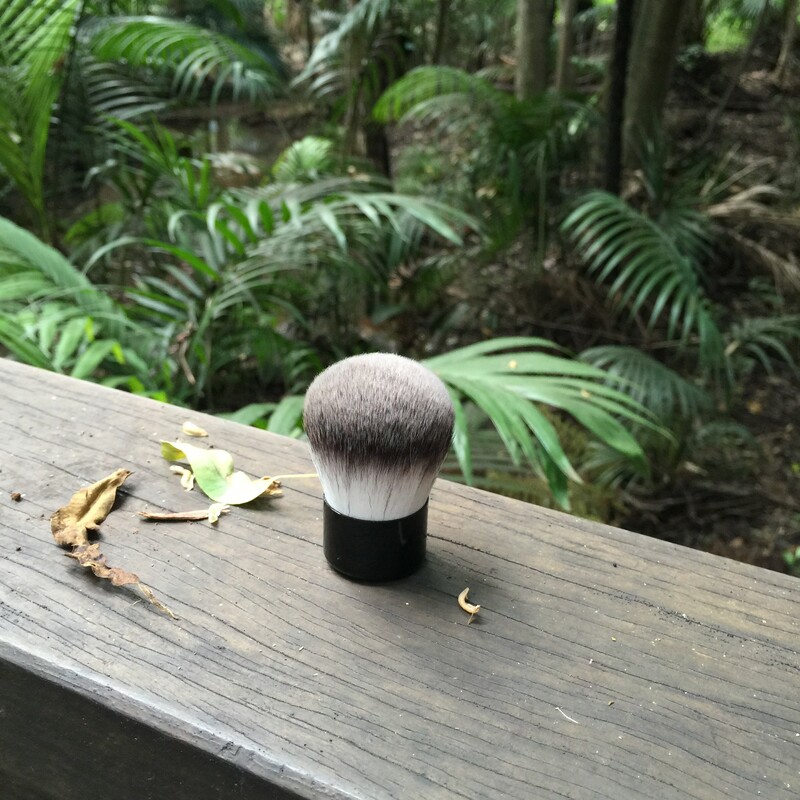 All Aliscio products are 100% natural, totally vegan and cruelty free. Aliscio products are fabulous for all skin types including damaged, sensitive and problem skin. The specially formulated ingredients of all Aliscio products will not irritate or aggravate skin conditions such as eczema, rosacea, and acne. Aliscio products are also suitable for use after facial surgeries. Aliscio cosmetics and skincare products feel fabulous and natural on your skin and are so easy to apply. Aliscio cosmetics provides airbrush and high definition products ideal for your wedding, photographs, television, film or for everyday wear. 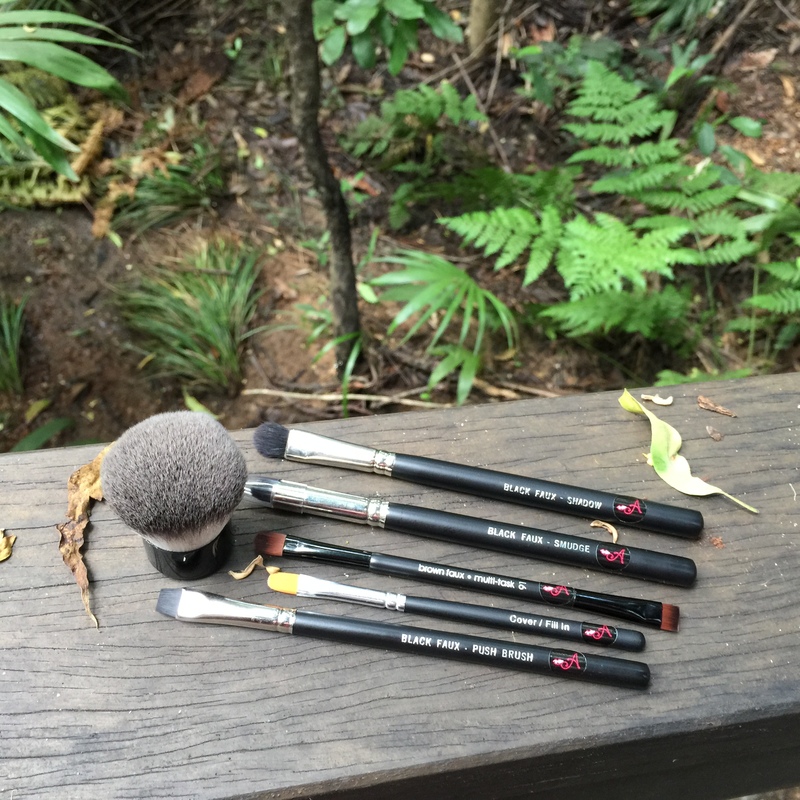 Our in-home airbrush compressor and kit is fabulous. Aliscio provides a high quality deluxe product at an affordable price. Aliscio is an Australian owned and operated business. 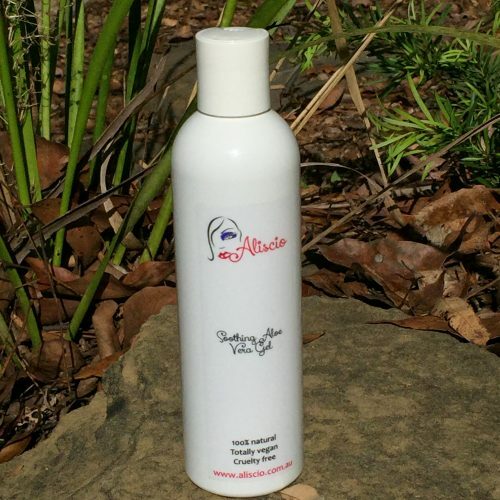 All of our cosmetic and skincare products are proudly made in Australia. All Aliscio products comply with all cosmetic standards. 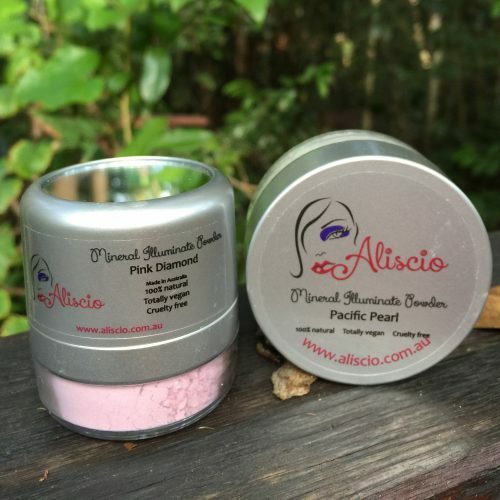 Aliscio Cosmetics provide complimentary shipping on all orders over $100 within Australia. For orders under $100 a flat rate charge of $4.95 applies. Any products you purchase can be exchanged or refunded within 14 days under the terms of our Refunds and Returns policy.